Crystals and gem stones are a powerful and beautiful treasure from the very heart of mother earth, made of the same stuff we are and so incredibly helpful for our health on all levels. They can both store and transmit energy. Certain crystals and gem stones have an empathy with specific chakras, helping to eliminate dis-ease and enhance a sense of well-being. Crystals resonate at a frequency that stimulates the aura (your body’s energy field) to entrain with their specific qualities and helps your body to draw on its own natural healing powers. 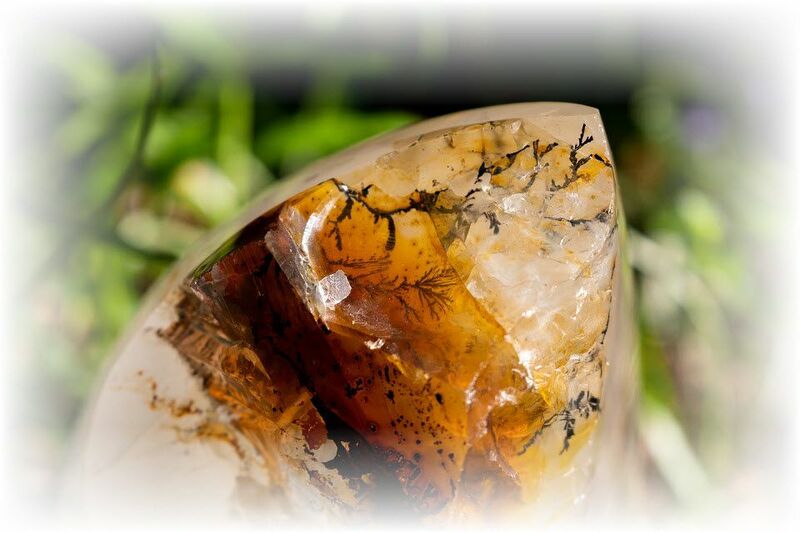 Clients frequently say that they feel as if a heavy weight has been lifted after a crystal healing. I have a certificate in Crystal Therapy from the Institute of Crystal and Gem Therapists (ICGT). I don’t offer crystal healing sessions on their own currently, but I may and do use their powerful energies during all my healing work, if intuitively guided to do so.